Osteotomy is a surgical procedure wherein a wedge of bone is removed near the degenerated joint and the remaining bone is trimmed and realigned. 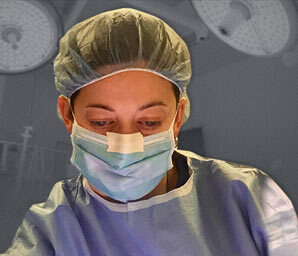 The surgery aims to ease pain and restore function to the affected joint. 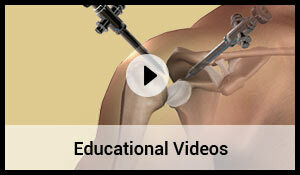 Osteotomy is recommended when conservative treatments fail to relieve pain in joint diseases and other bone deformities.